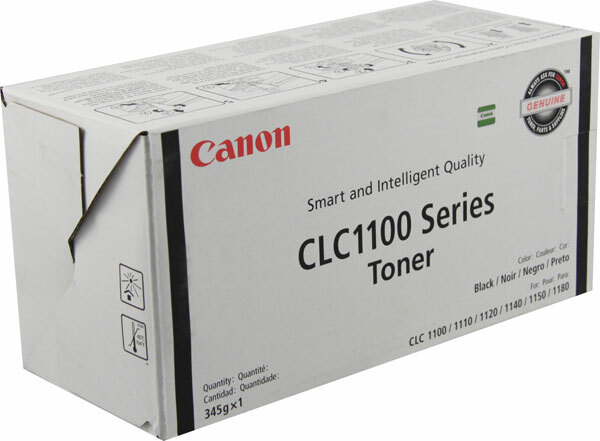 Genuine OEM Canon 1421A003AA Black Copier Toner. They are designed to work in the Canon CLC-700 printer/copier(s). Genuine OEM Canon 1423A003AA Black Copier Toner. They are designed to work in the Canon CLC-1100 printer/copier(s). 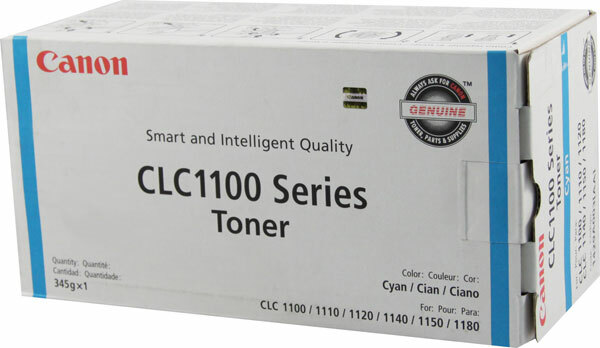 Genuine OEM Canon 1429A003AA Cyan Copier Toner. They are designed to work in the Canon CLC-1000 printer/copier(s). Genuine OEM Canon 1435A003AA Magenta Copier Toner. They are designed to work in the Canon CLC-1100 printer/copier(s). 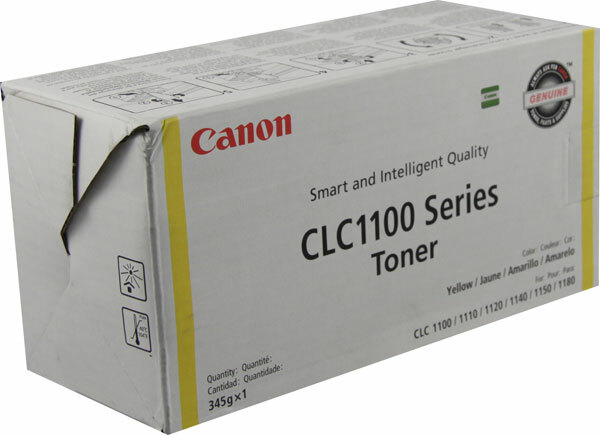 Genuine OEM Canon 1441A003AA Yellow Copier Toner. 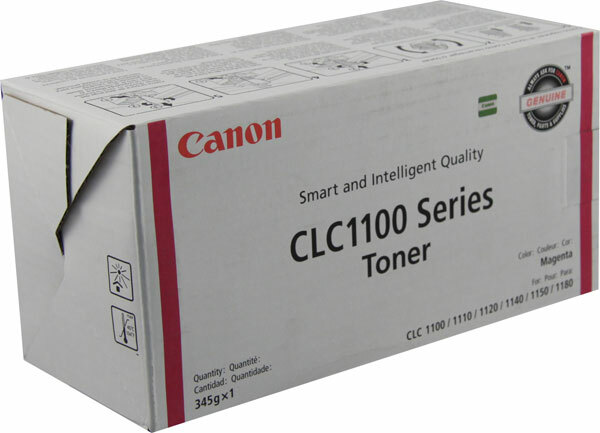 They are designed to work in the Canon CLC-1100 printer/copier(s).